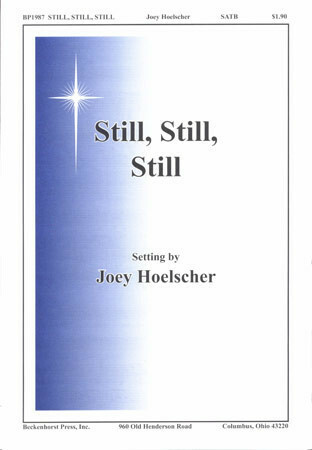 “Still, Still, Still” is receiving strong praise from many conductors and is selling well. Have you looked and listened yet? Rivertree Singers has begun rehearsals for our concerts this Christmas season, and we are including this piece on those programs. The choir interprets it beautifully–stay tuned for performance dates and venues. You can buy copies of “Still, Still, Still” here.